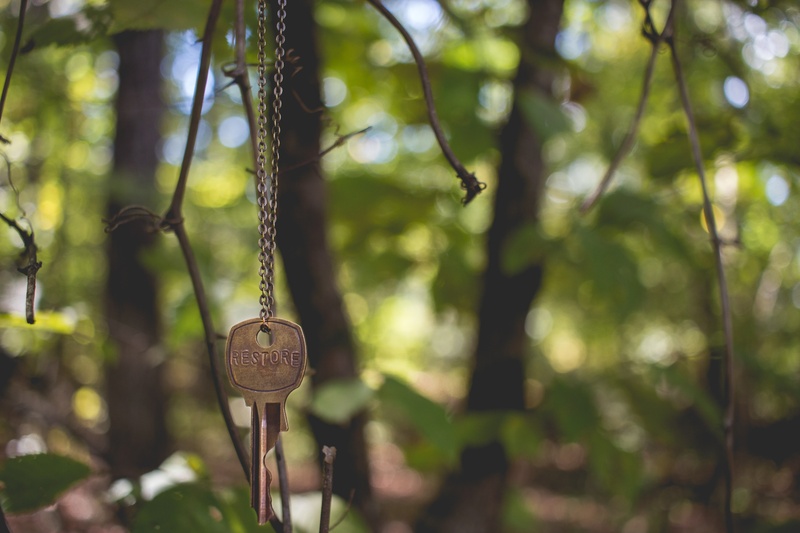 Have you heard about Key Values? Or Core Values? Or Personal Values? Or any other variation on the same idea? It’s the concept of understanding what YOU value – what matters to you. Once you have identified your core values, it’s important to take action! For example, one of my core values is “meaningful.” That’s one reason I started TextMyJournal – I wanted journaling to be meaningful and not just another thing I had to do that day… or another page I had to fill up. I wanted my journaling to have meaning. To have purpose. 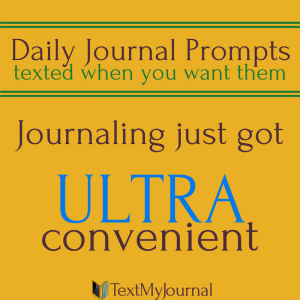 So, I studied ways that could happen and created TextMyJournal. Another example: Many people (myself included) value gratitude. November is time that several people use to incorporate gratitude into their daily actions. You may see friends writing daily grateful posts on Facebook, doing some craft with gratitude, or other actionable ideas to incorporate the value gratitude into their life. Recently, I stumbled across the amazing James Clear’s website. He wrote an article about managing a stressful, busy schedule. He began by telling about a study done at Stanford. About 20 students were asked to keep a journal over the holiday break. “In this journal, some of the students were asked to write about their most important personal values and then describe how the events of each day connected with those values. Another group of students was simply asked to describe the positive events that happened throughout their day. This is amazing, don’t you think? Making a simple connection in a journal can have an actual impact on your health!!! How do you reflect on your day with your core values in mind?